Known for his love of art and food, Tatler 500 lister, globetrotter and art aficionado Ivan Pun is in LA this week for the first edition of Frieze LA. The contemporary art fair makes its LA debut this week (February 15-17, 2019) at Paramount Studios to join Frieze New York, Frieze London and Frieze Masters on the international art fair circuit. To celebrate the inaugural edition of Frieze LA, Ivan Pun and Hawaiian-born chef Kevin Ching are hosting an exclusive Rau Răm pop-up on February 12th and 13th at The Standard hotel in West Hollywood. 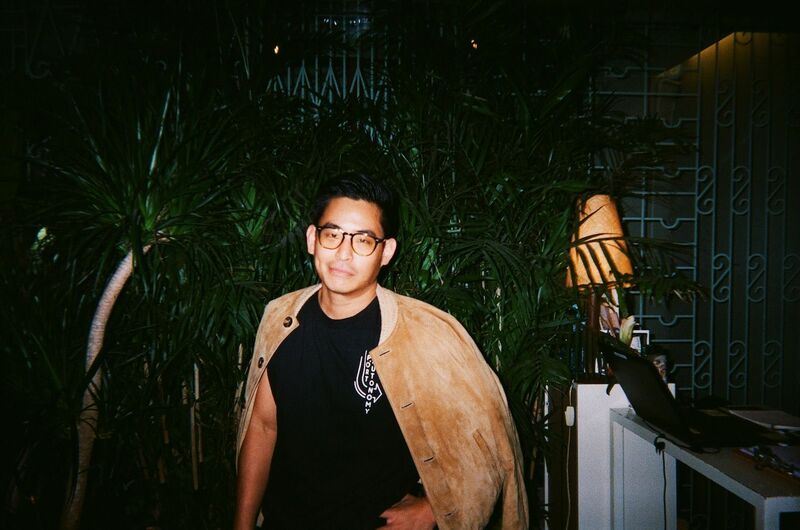 The first night—strictly for friends and family—will honour Kulapat Yantrasast, the designer behind Frieze LA who'll be joined by Ivan Pun and other artists including Korakrit Arunanondchai, Kathryn Andrews, Thomas Demand, Lauren Halsey and Mary Weatherford. Guests can expect fiery flavours of South East Asian cuisine and Kevin Ching's signature "Asian/Asian" fusion cuisine. Think Vietnamese herbs blended with the exotic spices of South East Asia, resulting in a contemporary and international interpretation of Asian cuisine. Open to the public for one night only (February 13th), the Rau Răm pop-up is not to be missed. Tickets for the seven-course prix fixe menu are US$100++ and include a special cocktail.